It might seem weird to you that I’m talking about math and scissors today. I get that. But, for me, I need to go back to reality. So much of work today was focused on our safety procedures and looking at everything with a new eye. I need to move on. Not to forget the terrible things that happened, but to remember that there’s so much more out there. So much good. So much I can do with my kids. So much I hope to share with you. I can’t dwell on what happened. It would consume me. It would stay in me forever in ways I can’t let it. So, forever will I remember what happened on 12-10-12, but I’m looking for those pieces of reality. If you’re with me….keep reading! I’m so excited to share some new finds with you. I get sent office supplies to try out from time to time. I like it because I find new things, and what teacher doesn’t love office supplies? Well, I got some scissors that Shoplet.com sent me from Westcott. My life is forever changed. 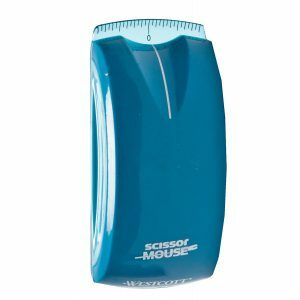 Have you heard of the Scissors Mouse by Westcott? It looks like a mouse (for the computer) and contours to your hand the same way. However, you line it up with your paper and drag to cut. It’s so crazy simple. You see that 0 and the line- they help you center. I am not a patient cutter at.all. This helps me keeps things pretty straight. 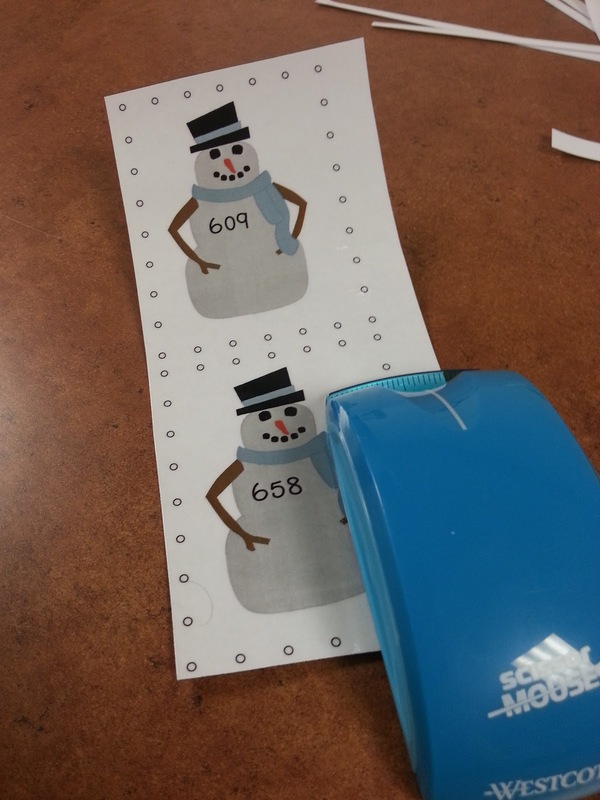 I used it to cut out my Snowman Math centers from the laminated sheets so that I could cut the cards on our paper cutter. It was so easy to cut through the laminating sheets. I was able to glide the mouse along and make a long cut in a matter of seconds. I swear to you, my life is forever changed. Once I cut them out I went to my paper cutter and was trying to cut the cards out. I was having the hardest time. So I decided to try out the scissors mouse on it. I was shocked. I was able to cut straight and cut out the squares. I’m not kidding when I tell you I was able to cut straight. I am not a good cutter. Like I said, I’m not patient. I was able to cut all the cards out on the sheet so quickly! And I didn’t mess up. Having that guide is so handy. Oh, and the added bonus is that your hand doesn’t hurt after like it would after normally cutting out 45 hundred million snowmen. Forever changed. Seriously. I was also able to try out the Westcott Titanium Bonded 8″ Non-Stick Straight Scissors. I was pleasantly surprised. They are a great, heavy duty set of scissors. They cut easily. My hands are very small and so they were a bit hard to manage for me and were a little heavy. However, I will continue to use them often- especially on difficult to cut items. Finally, I was able to try out the Westcott Kids Scissors with Microban Protection. Like so many other kids scissors, these were light and easy to use. They had a blunt tip for safety. And I love that they have Microban protection. I’m in need of some kids scissors for my room so I will be looking into buying a set of these. Also, one of my first grade teachers asked for a couple specific pages to go along with my Snowman Math set. I loved her idea! So, for the adding and subtracting rules pages there’s an additional page that adds 1, 10, and 100, and for the subtraction page it subtracts 1 and 10 and then adds 100. They aren’t ready for place value above 100 yet so they can’t subtract 100. But, I did also create a subtraction page that does all three. I have the three pages here for free so you can snag them and use them with your students. 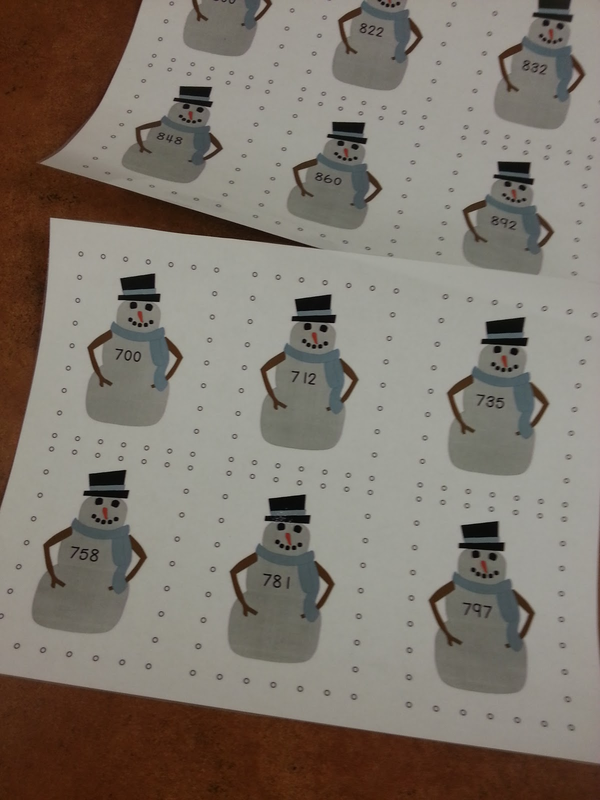 You can use any number cards that you have if you don’t have my Snowman Math unit. You can download the three pages for free by clicking on the picture below. If you’d like to check out the rest of the unit, you can click the picture(s) below. We did our mid-year NWEA last week and are looking at data this week to prepare for new groupings after break. My mind is all data oriented so forgive me if I’m sharing old news 🙂 How are you spending your week? Are any of you lucky to be off? How was life at work today? WOW…I think I see another thing on my "GET NOW" list! 🙂 SMILES!